Cute, comfy & unique, Lemon Loves Lime has been one of our favorite designer kids clothing brand for many years. Spring into fall, we dress our own children in fun dresses, cute ruffle short sets & sweet baby rompers by Lemon Loves Lime, Lemon Loves Layette & GNU Brand! These outfits are great for play as well as special occasions and events. Shop for girls, babies & boys to find soft as feather outfits both you and your child will adore. Orders of $50 and up ship for free in the US. Your kids will be vacation ready with 40% off sale! 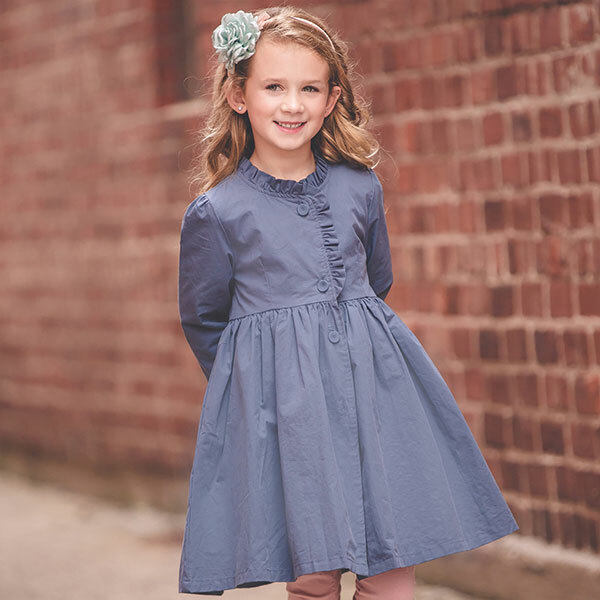 So many cute kids outfits from your favorite designers are now 40% off at My Little Jule boutique! 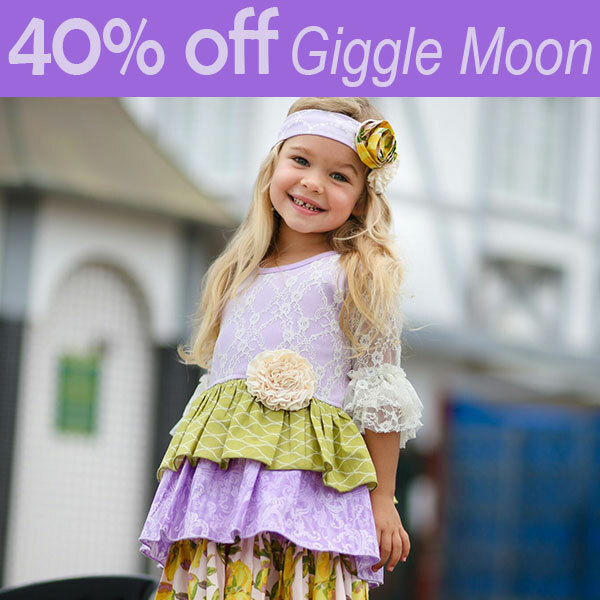 Shop frilly Giggle Moon dresses & sets to find coordinating looks for girls ages babies to 10 years. Browse comfy and irresistibly cute Lemon Loves Lime clothes for girls or GNU Brand wear for boys. 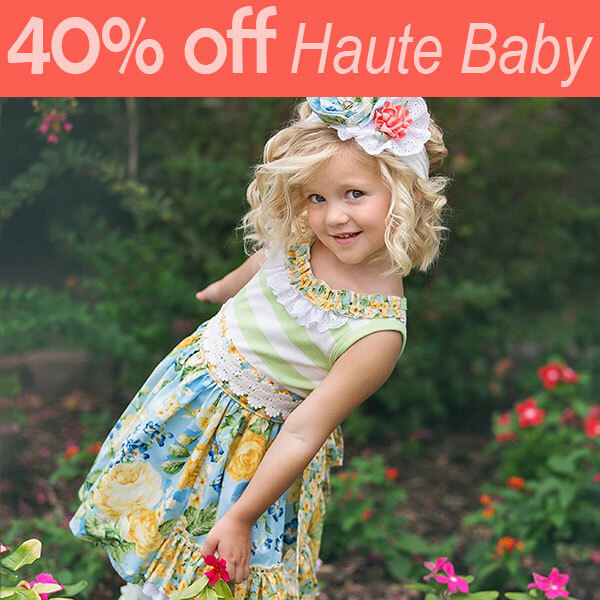 For special occasions, find a picture perfect look from Haute Baby. 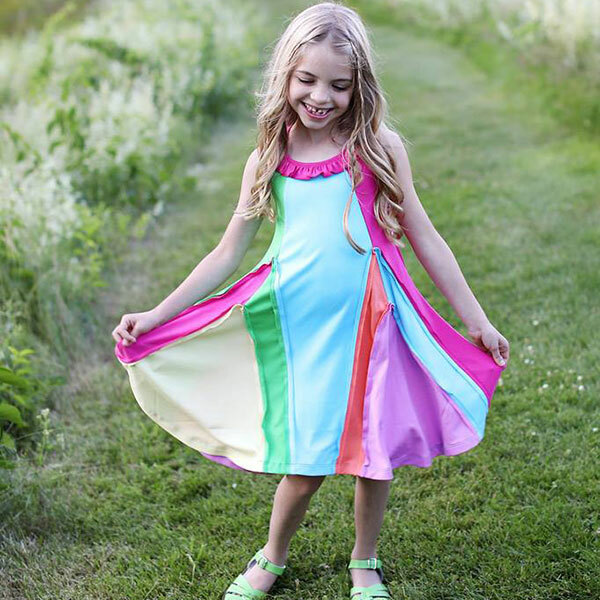 And for girls & moms who put style first, Joyfolie 40% off clearance offers designer girls clothing for any occasion. 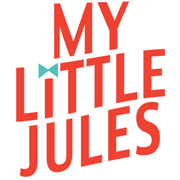 We hope you can find something cute for your stylish kids here at My Little Jules! All orders of $50 and up ship for free in the US. Happy shopping! 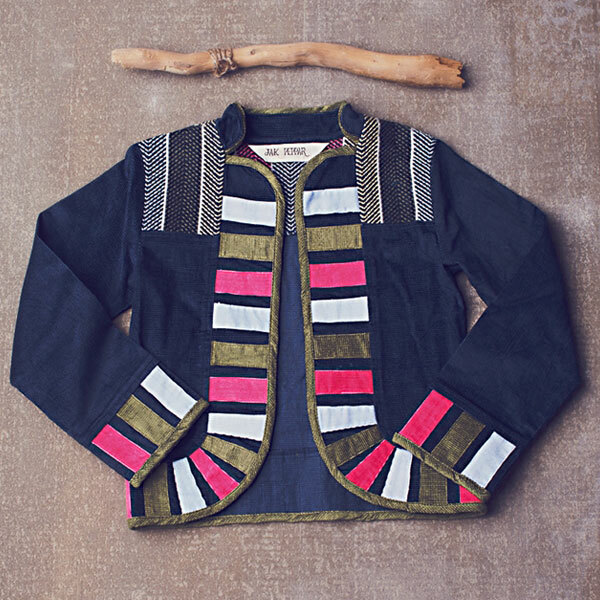 Find cute jackets & cardis for those cooler nights when she needs an extra layer. From tots to teens, we have your stylish girl covered! 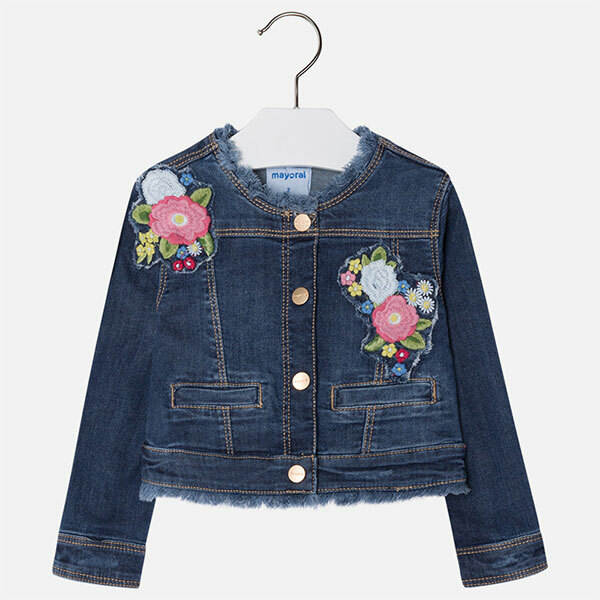 These designer kids jackets & cardis are so cute, we would not mind wearing them in adult sizes. Which one is your favorite? Shipping is always free in the US on orders of $50+. Take advantage of our layaway plans and stock up without breaking the bank! White is the new pink! From everyday to special occasion, these cute outfits will steal the show. Boutique outfits for girls by Evie's Closet! Sho these and more vintage kids clothes at My Little Jules boutique. No such thing as too many ruffles! 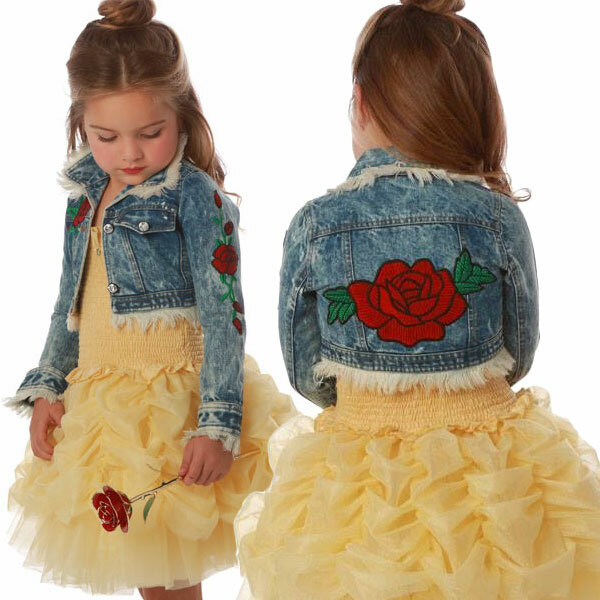 These cute outfits for girls offers rows and rows of ruffles. From everyday to special occasion clothes, ruffles add a sweet, feminine touch to any look. 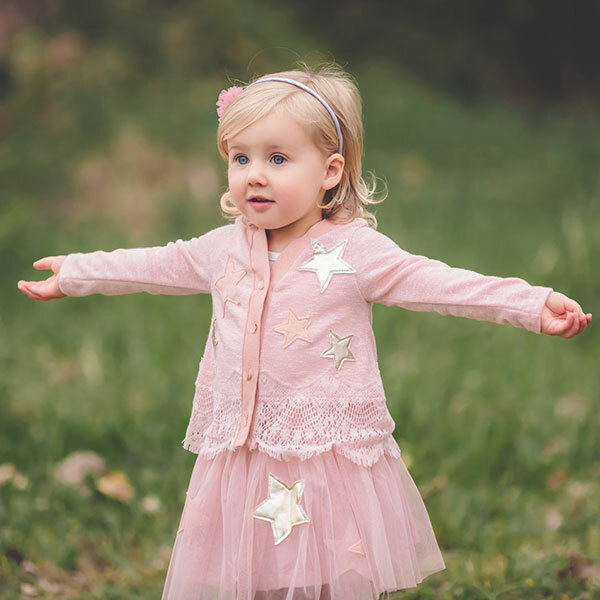 Whether your princess is 12 months or 12 years, you can find cute girls boutique clothes at My Little Jules boutique! Ruffle shoulder swimsuit by Shade Critters. We LOVE organic! How about you? These two kids wear brands combine style with Eco-friendly practices. What's more, both brands feature original graphics by talented artists. 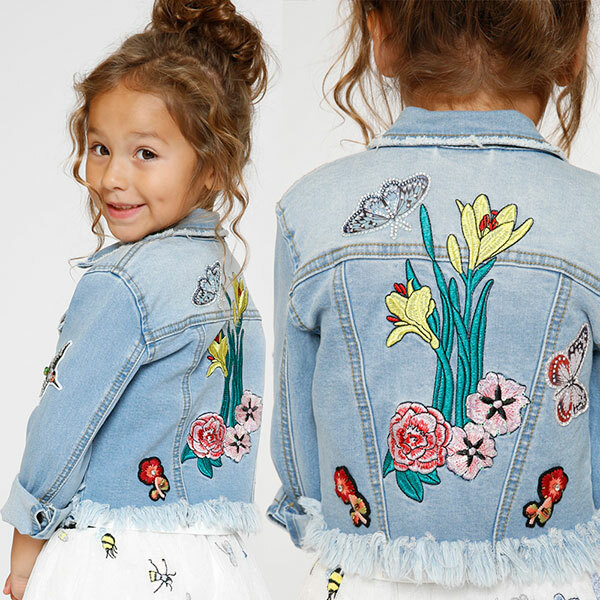 For fun playtime, dress-up and beyond, organic kids wear brands Paper Wings and Art & Eden organic kids apparel offer wide variety of styles for boys and girls. This Indian Butterfly set by Paper Wings is designed for picture-perfect memories. Grab a pair of butterfly wings and a Butterfly Garden leotard for fun dress-up play! Cute unicorn tee and comfy shorts - and she is ready for a day of adventures. Mix-and-match tops and bottoms by Art & Eden are perfect for active girls. Featuring fun prints, they will add a slash of color to her day. Made from high-quality 100% organic knit cotton, Art & Eden apparel is designed to last. And don't forget your stylish boy! 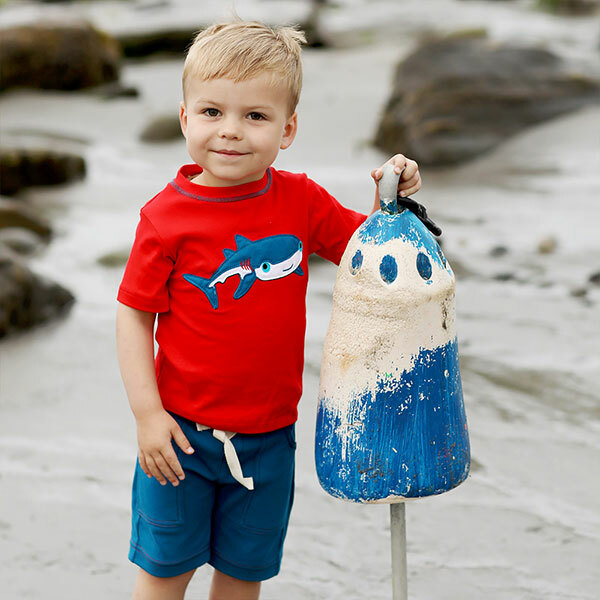 Both, Paper Wings and Art & Eden, offer cute styles for boys!